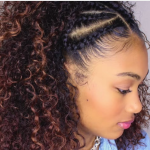 This is the style that almost every little girls want. 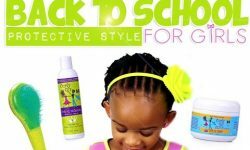 Now you don’t have to be a little girl to get that you can be a big girl and still dress like a princess. 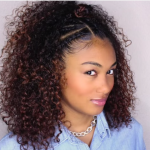 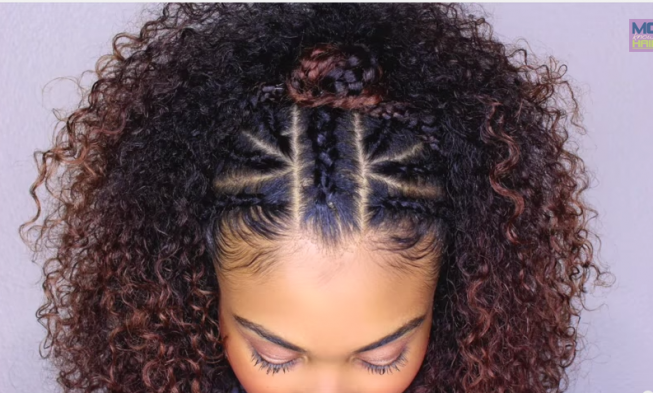 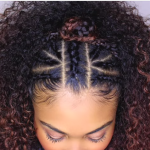 This tutorial is perfect for teenagers who still want that princess look without the crown. 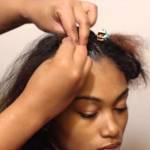 It’s a little time-consuming, meaning it’s not something you quickly whip out in the morning before school. 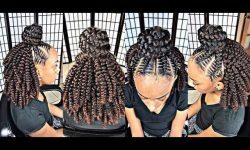 It’s a style that you have to plan for a little, about 2 hours or more. 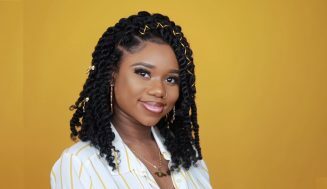 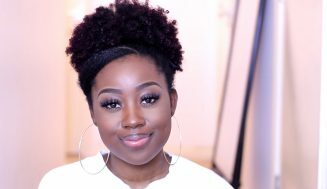 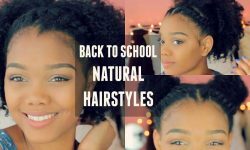 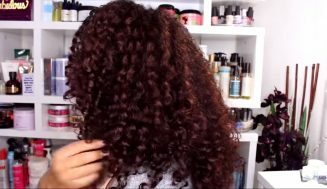 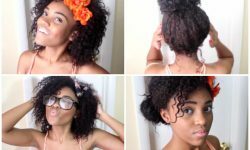 When it comes to hair care and hairstyles Moknowshair is about that and so this tutorial by her was no different. 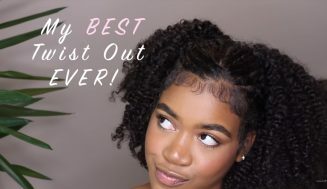 It is full a useful information you need to know about how hair grows and what products are best suited for any type of hair. 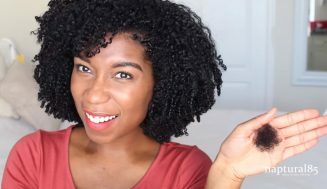 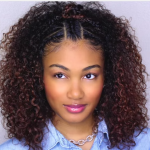 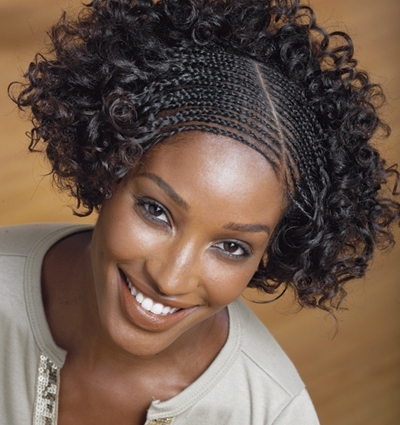 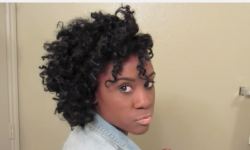 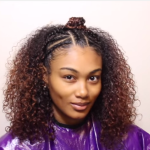 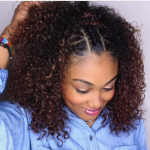 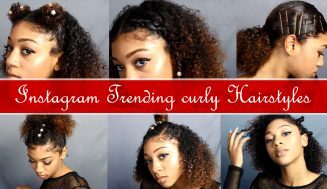 How You Can Take Your Old Wash And Go And Turn It Into The Perfect Holiday Tuck And Cover Headband Updo.